What To Do If you Accidentally Tap “Don’t Trust” Computer After Connecting 3uTools? What the trust settings on your device mean? 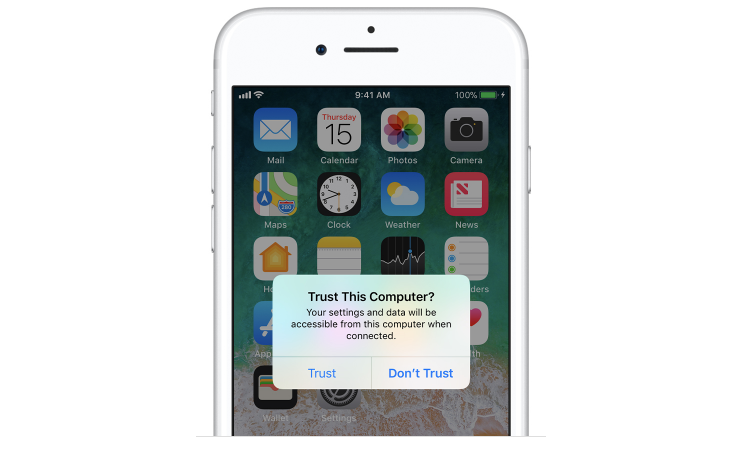 When you connect your iOS device with a computer for the first time, an alert asks whether you trust the computer. You are suggested to double-check this setting if you can't connect with 3uTools. But sometimes, you may click Don't Trust option by careless, and then you’re not supported make more operations on this computer. This tutorial aims to show you how to reset these settings for your iOS device. * Launch Settings app of your iPhone. * Click General ->Reset ->Reset Location & Privacy -> enter your iPhone’s password ->Reset Settings. * Now when you connect to your computer or 3uTools, the Trust alert will ask you whether you trust that computer.